Mrs. Linda Revels Burke, 57 of the Prospect Community was called to her Heavenly home on Monday, January 14, 2019. She was preceded in death by her parents, Mr. and Mrs. Deas Revels; mother-in-law, Christine Burke; stepson, Delance Rogers. She is survived by her husband, Robert of 38 years; daughter, Brandy Hunt (Bobby); brother, Gary Revels of Pembroke, NC; four sisters, Helen Baker (Fred) of Waxhaw, Judy Barton (Danny) of Prospect, NC, Audrey Chavis of Pembroke, NC and Shelia Locklear (Timmy) of Lumberton, NC. Linda was very loved, leaving behind a host of in-laws, nieces, nephews, relatives and friends. Her love for cooking at home led to a career she loved. She was a faithful employee for many of the dietary department at Scotland Memorial Hospital. She would cook meals for those in need, bake goods for those dealing with sickness or deaths, and she cooked at many church gatherings. She put Love into all of her cooking. 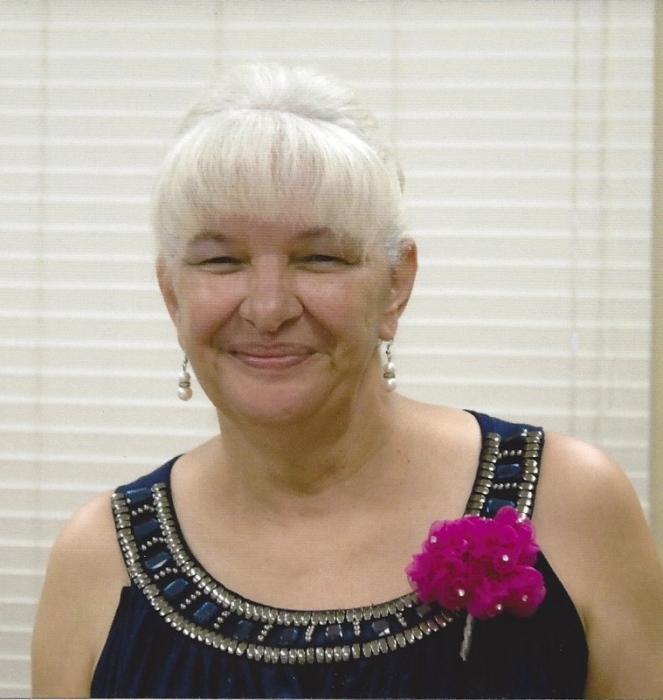 She was a faithful servant of God and member of MOPTTC. She had the heart of a selfless servant, willing to help anyone in need. Upon her cancer diagnosis, her faith was unwavering. She never let cancer define her. She also knew that God would see her through, and He did just that; HEAVEN is her reward!